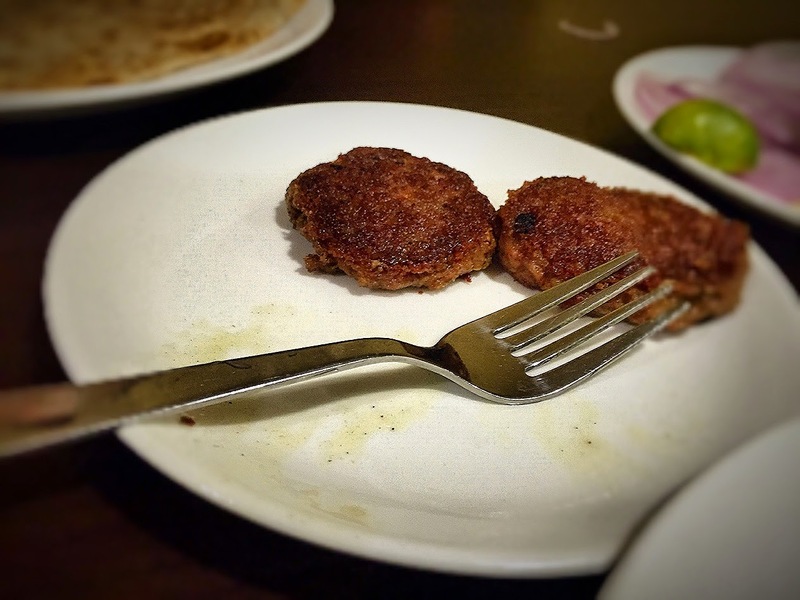 My husband hails from Lucknow and the thing that he used to miss most in Bangalore is the Lucknawai Kababs. 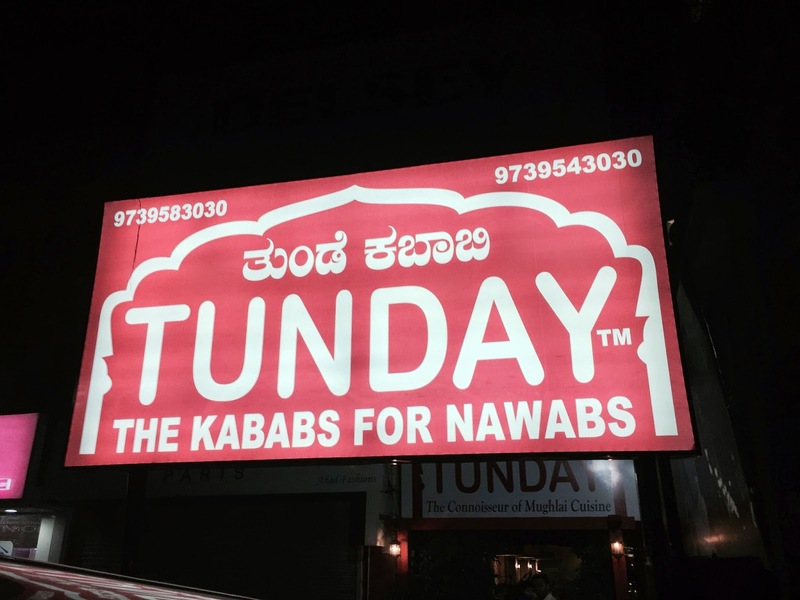 Recently we spotted Tunday Kababs in Bangalore and were happy to try it and get a glimpse of Lucknow in the south. The menu has few options, it is just a one page menu and they are only serving what is their specialty. We ordered Gelawati mutton kabab along with Tunday parantha and a chicken biryani. 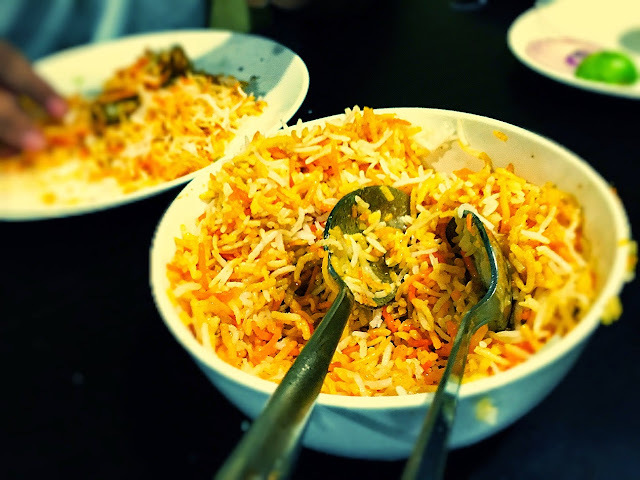 The kabab was indeed very very delicious but Biryani did disappoint me a little as I am used to the Hyderabadi spicy biryani. Nonetheless, overall it was awesome. Waiters are friendly and service is fast. 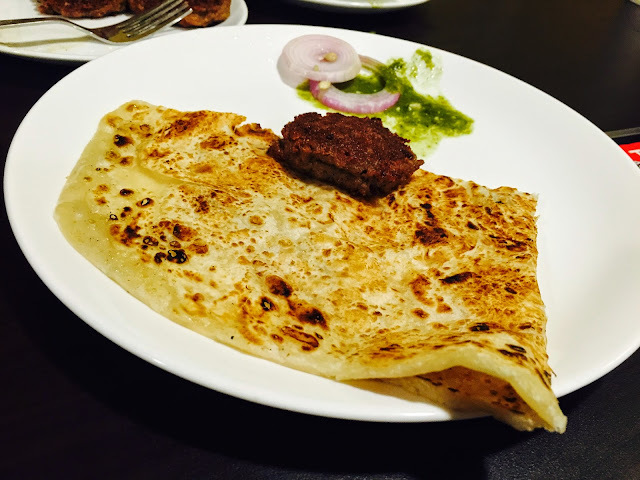 You must try Gelawati kabab and Tunday Paratha. P.S - All photos are taken from my iPhone. Your post is great as it really feels nice to see a bit of Lucknow In Bengaluru ! Thanks Kokila...if you are a non vegetarian, you must try this place.